The rule of WeChat official account will be changed. 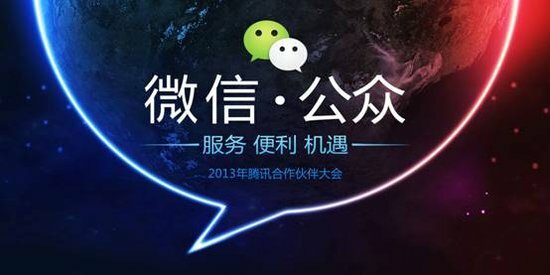 Tencent emphasized that WeChat is not a marketing tool again. As I explained last time, Tencent held a partner conference on July 3. And I explained that oversea users of WeChat already exceeded 70 million people. And today, I would like to explain another important thing related WeChat. At that conference, there was a session related to official accounts of WeChat, they announced that changing the rule of WeChat official accounts. I explained before that the display method of official accounts will be changed in the next version of WeChat. And in addition to this, they announced that official accounts will be categorized two types as follows. According to their explanation, "Subscription accounts" can post one message in a day, but its message is not displayed in the top page of WeChat as I explained before. And "Service accounts" can post only one message in a month, but its message is still displayed in the top page of WeChat as same as the current version. It's not clear that this definition of categorization is true or not at this time, but anyhow, the effect of marketing on WeChat will become much less than now. VP of WeChat said "WeChat is not a marketing tool, it's like a Social CRM tool" before, but it can be said that this message is gradually embodied. So we have to prepare the action for this trend, and we have to reconsider social marketing method in China.